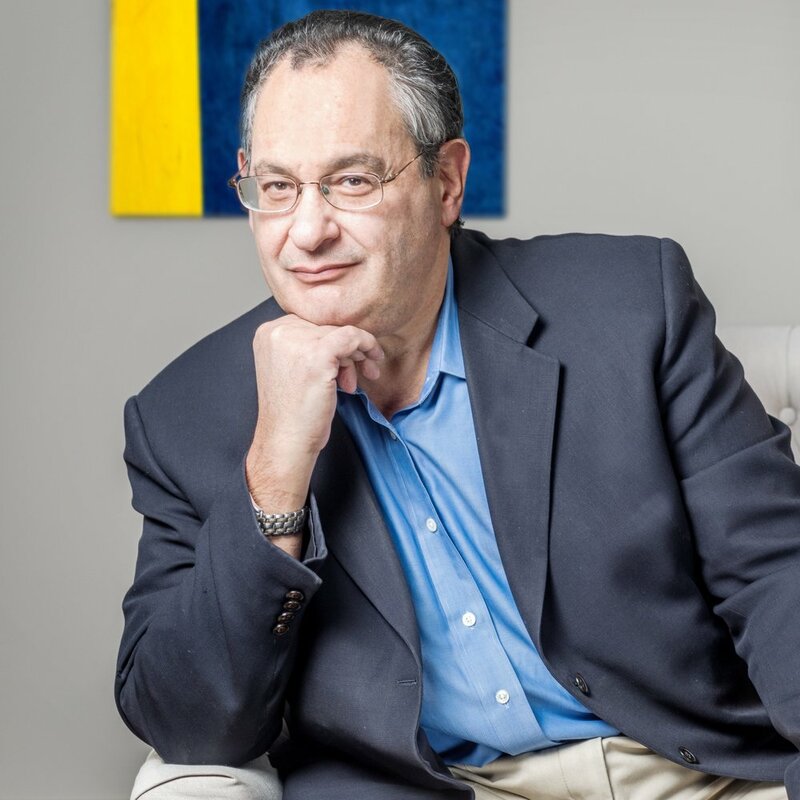 As founder and CEO of DiliVer, and inventor of its intellectual property, Neil Leads DiliVer’s corporate organizational unit, which includes overseeing its performance and growth functions. With 25 years of experience as an entrepreneur, executive, management consultant, and lead technology engineer, his expertise spans the commercial and government sectors, including the information technology, financial services, national security, healthcare, judicial, public safety, and telecommunications industries. In his previous role, Neil led corporate development buy-side and sell-side M&A activities at enterprise software market leader ASI, and participated in more than 20 initiated transactions, including a private equity raise. Before joining ASI, Neil served as president of VerticalFalls Software, which developed CRM solutions for financial advisors working in brokerage firms. He orchestrated a successful exit as the company was acquired by Sage in 2007. He was also a founder/owner in two other prosperous high-growth technology companies: EIC, a management consulting firm, and NTC, a specialized high radio frequency electronics firm. Neil is an adjunct professor at Johns Hopkins Carey Business School, where he teaches strategic management, entrepreneurial finance, and corporate governance courses. He is a Technology Commercialization Advisory Board member at Johns Hopkins University, where he received his master’s degree in computer science and bachelor’s in bioengineering. Recently, he became a mentor-in-residence at Johns Hopkins Technology Ventures. Neil is also a mentor of the Washington, DC Metro Chapter of the Founder Institute, a global program for training technology entrepreneurs and preparing them to launch new companies, and he was elected to the MindShare CEO Network and Alumni Association.